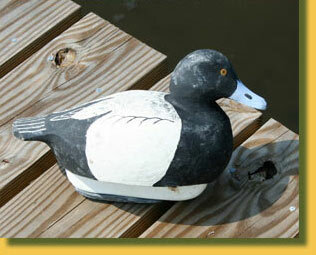 ... the island is also home to some of the Atlantic coast's most prized decoy carvers. There are also nature artists with galleries tucked in on the main drag, and workshops spread out to the ends of picturesque coves and inlets. The decoy below is not just a piece of art, but rather a working decoy, carved by a waterfowl hunting guide, and lifelong resident of Chincoteague. If you are interested in historical lure, you'll quickly discover that the ponies weren't the only arrivals in the old days. Pirates often dropped anchor here…you might just find an old doubloon among the piles of shells on Assateague Island. Of course, if you like your history properly catalogued and labeled, there are a number of museums you can visit, among them, the Oyster and Maritime Museum and the Refuge Waterfowl Museum. Rather look forward than backward? Then head for NASA's Wallops Flight Facility Visitor Center just across the causeway to the west. Much of the Wallops complex is right there opposite the Visitor Center. The rest is located on Wallops Island, the first island south of Chincoteague. Festivals feature the special charms of each season on Chincoteague Island... from the Easter Decoy & Art Festival & Auction in March to the Annual Chincoteague Oyster Festival in October. There's always plenty to see and do. Want to see more of the Islands than can be reached by foot, bike, or car? See them from the water. 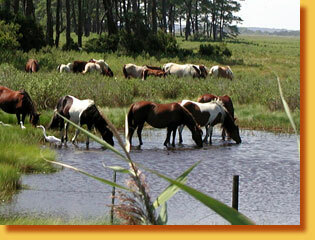 Cruises will take you over to view the ponies where they roam and feed…see dolphins play at the south end of Assateague. Experienced captains will take you all over to see the natural beauty of Chincoteague Bay and Assateague Channel and even further south to Virginia's unspoiled barrier islands. 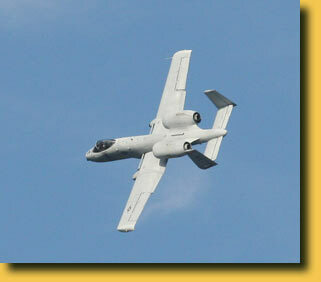 Below are links to calendars of various kinds of events on the Island. Links to the National Seashore and the wildlife refuge are below.